We admitted we were powerless over the effects of our separation from God–that our lives had become unmanageable. The pain of remaining the same has finally become greater than the fear of change. After spending a lifetime hiding from or numbing our pain, it’s time to surrender and face our pain head on. This first step requires that we recognize our brokenness so our healing process can begin. We can’t heal a wound unless we admit it exists; we must face and admit our denial. D – disables our feelings. N – negates our growth. I – isolates us from God. A – alienates us from other human relationships. L – lengthens our pain. In what way have I isolated myself from God and others? How do I disable my feelings? What areas of my life are out of control? Don’t allow the fear of change to rule your life. Healing is possible! If you are struggling with hurts, habits or hang-ups and aren’t participating in a 12 Step support group, I encourage you to seek one out. 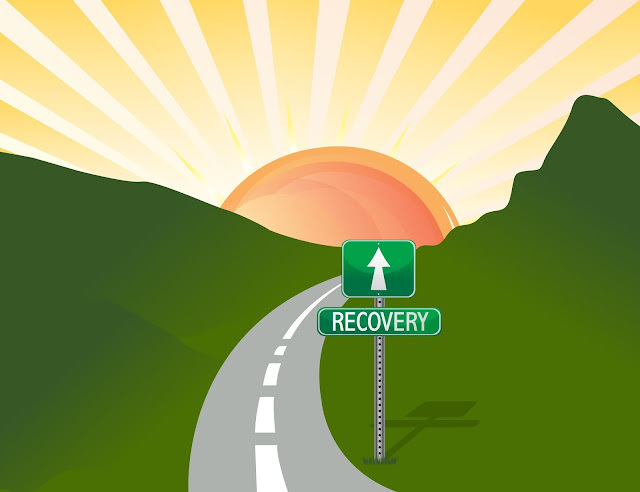 Celebrate Recovery groups are available in most cities. We started the first week of the year working Step One. Next, I shared a review of my new favorite book. And in week three we started our series Virtues-n-Vices with the topic of Honesty. 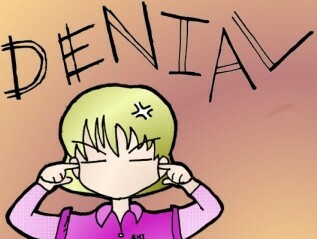 This week we begin a series of posts called Healing Hurts with the focus today on Denial. Denial: is a defense mechanism in which a person, faced with an uncomfortable fact, rejects it, insisting that it isn’t true despite overwhelming evidence. It’s an unrealistic hope that a problem is not really happening. Simple denial: denying the reality of the unpleasant reality altogether. Minimization: admitting the reality but denying it’s seriousness (rationalization). Projection: admit both the reality and the seriousness but deny any responsibility. Denial, a type of pain reliever, represses stressful thoughts from the mind; whether subconsciously or consciously, the goal is to avoid dealing with the situation or problem. 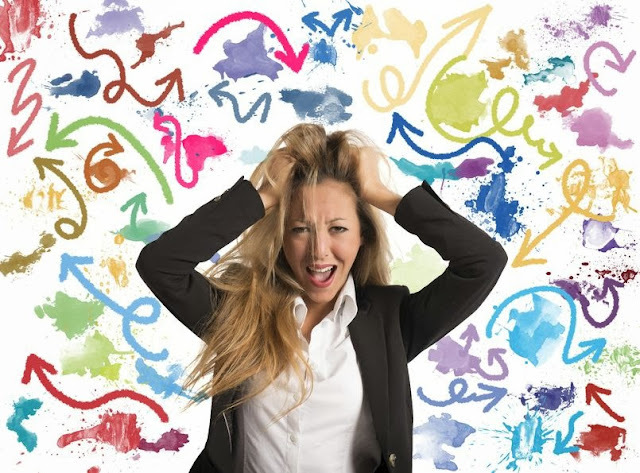 People expend exhausting amounts of energy maintaining their denial state. Denial is serious. We can’t heal as long as we pretend our hurts don’t exist. The faster we engage (feel) our feelings, even though it hurts, the quicker the pain will end and our life will truly be happier. God will be with us if we will just let Him into the pain with us. Press through the pain, step out of denial into the victory of freedom! Trust God, He will take care of you!